EMPHASIS adopts the internationally agreed "three-stage hierarchical approach" advocated by the Convention on Biological Diversity, with support measures based on the identification of challenges and prioritisation of objectives, namely: prevention, early detection and eradication, and control and long-term containment. WP1 - PLANT HEALTH CHALLENGES AND EVALUATION. To establish a learning platform to obtain inputs from stakeholders making pest management decisions based on their needs, experiences and expectations. WP2 - PRACTICAL SOLUTIONS FOR SURVEILLANCE AND MONITORING. To develop targeted methods that can be used to improve the monitoring of pathogens and pests; to develop non-targeted methods for detection and surveillance of the unknown. WP3 - PRACTICAL SOLUTIONS FOR PROTECTION, MANAGEMENT AND ERADICATION. 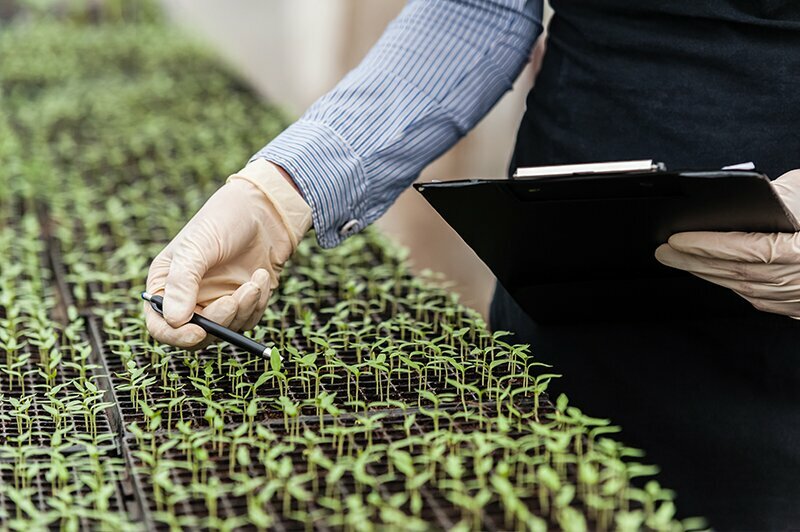 To identify new macro- and microbiological agents; to find new resistance sources to improve durability of resistant plant varieties; to improve current cultural practice; to increase environmental resistance to pest population; and to improve chemical control sustainability. 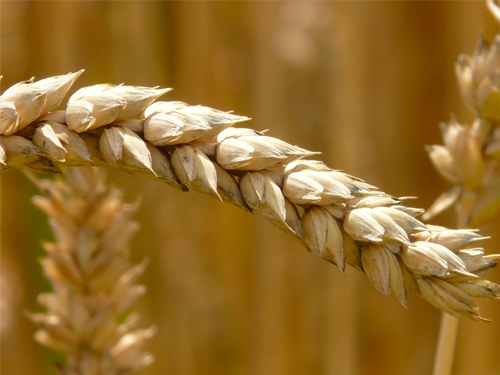 WP4 - OPEN-ENDED MULTI-ACTOR ACTIVITIES: ON-FARM VALIDATION AND PRODUCT DEVELOPMENT. To develop a shared understanding among researchers and to translate strategic research results into practical IPM solutions. WP5 - DISSEMINATION AND TRAINING. To ensure the effective and efficient spread of EMPHASIS outcomes to a wider public and to build up awareness and compliance with practical solutions for native and alien pests affecting plants. WP6 - MANAGEMENT AND MONITORING. To coordinate, monitor and structure research activities by facilitating cooperation within and among the WPs, thus ensuring dynamic and efficient governance of the project. 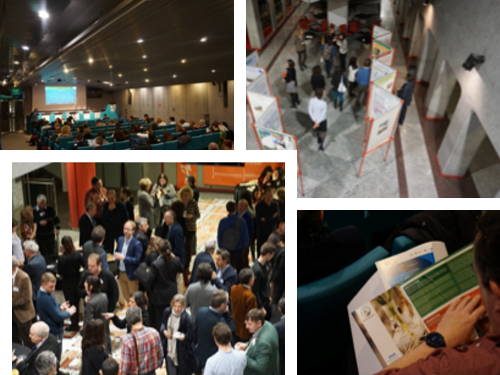 The event was organized by the project coordinator Agroinnova, the Center of Competence for the Innovation in the agro-environmental field of University of Torino, directed by Maria Lodovica Gullino. This short survey aims to learn more about how the practical solutions for pest surveillance, control and eradication developed under the EMPHASIS project address the needs of potential end-users. research and innovation programme under grant agreement No 634179. ​It's use is for internal purposes only and strict confidentiality is guaranteed.